A cozy, family run guest house. 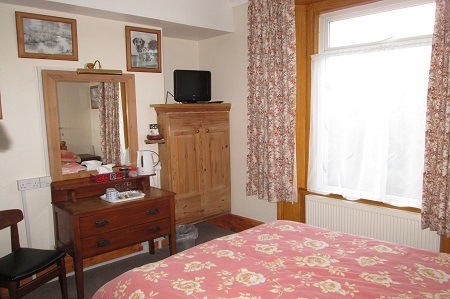 All of our rooms come with: Colour Television (Freeview), Tea & Coffee and free Wi-Fi Internet. Hover your mouse on one of images below and then click on Calendar Icon to book the room, or the Magnifier Icon to learn more. Call us on 01502 511640 to make a reservation right now! Or press the "Online Room Reservation" button to reserve your room. 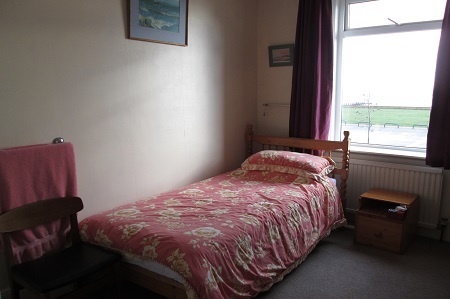 Excellent stay very friendly people and very welcomeing stay well worth it view from room was lovely room 4 worth staying in parents had room 1 and was very good as on ground level as they have walking difficulties excellent amenties within walking distance of the town. We have stayed at this hotel before. We would have returned sooner but the weather was so awful. The breakfast was excellent the room comfortable and clean. 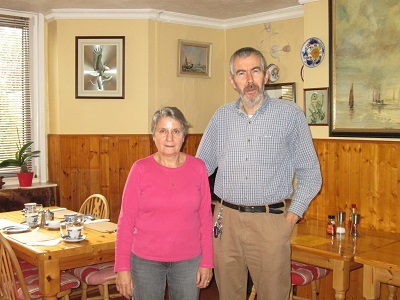 Maroulla and Alan are great host, helpful and they make you feel relaxed and comfortable. 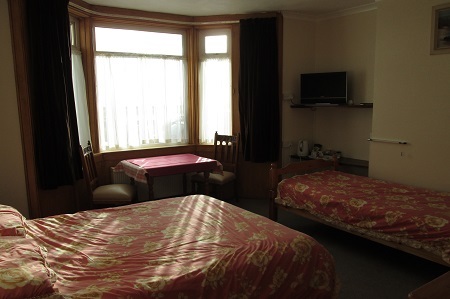 Homelea Guest House is a cosy, family run guest house ideally situated on the Lowestoft Sea Front and close to all the amenities that this part of Suffolk has to offer. 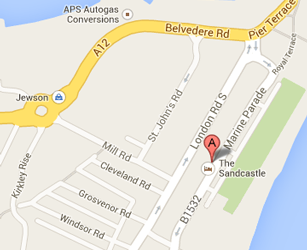 Maroulla and Alan assure you of the highest standards of comfort, cleanliness and hospitality. 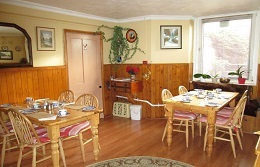 Homelea offers comfortable double, family and single rooms for whatever you need for your visit. All our rooms have en-suite or private facilities, so you'll never be disrupted. 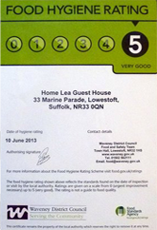 Homelea Guest House has a 5 Star Food Hygiene Rating. We have free on-road parking on both sides of the street. Local buildings and attractions that are worth visiting during your stay at Homelea Guest House. 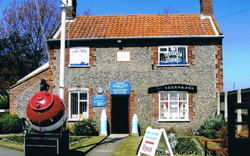 Lowestoft Maritime Museum offers a fascinating few hours of enjoyment and discovery for all ages. 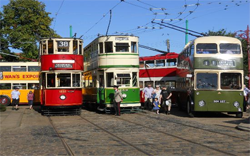 Here you can see a unique project; the creation of a museum of street transport designed to show the development of mechanical transport over the best part of a century. 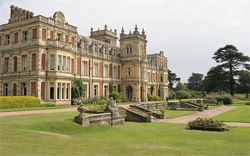 Somerleyton Hall is widely regarded as one of the best examples of an archetypal Tudor-Jacobean mansion and one of the most beautiful stately homes in Britain. 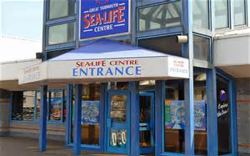 Great Yarmouth house some incredible and fascinating creatures, with so many things to do you'll never want to leave, from crocodile enclosures and a spectacular kids play area, to Shark encounters! As Homelea is a period building, visitors with restricted mobility need to be aware that access is limited and does involve stairs. Subscribe to our email newsletter for interesting information and news as it arises. Copyright © 2014 Homelea Guest House. All right reserved.